VIE Hotel Bangkok, MGallery by Sofitel, represented by the Head of Marketing and Communications, Mr. Nuntakorn Chang (left), along with special guests of honor recently launched an Open House for the re-opening of its newly renovated The Lobby and The Lounge, showcasing its new style that defines modern and elegant luxury hospitality. The sophisticated evening event was accompanied by a special performance by internationally acclaimed pianist Richard Scully, from the UK, who has performed for world leaders and celebrities, including the wedding reception of awarded American actor George Clooney and the wedding anniversary of British Prime Minister Rt. Hon. 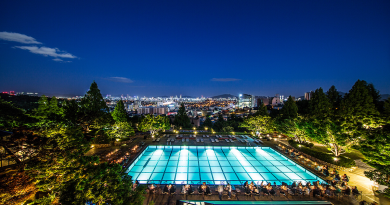 Theresa May, as well as in a vast number of the world’s most luxurious hotels. 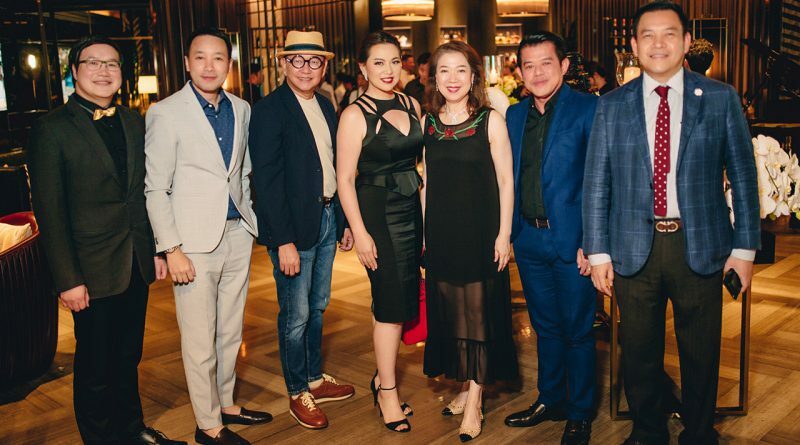 A long line-up of Thai celebrities, Socialites and business partners were in attendance to enjoy the elegant new décor. 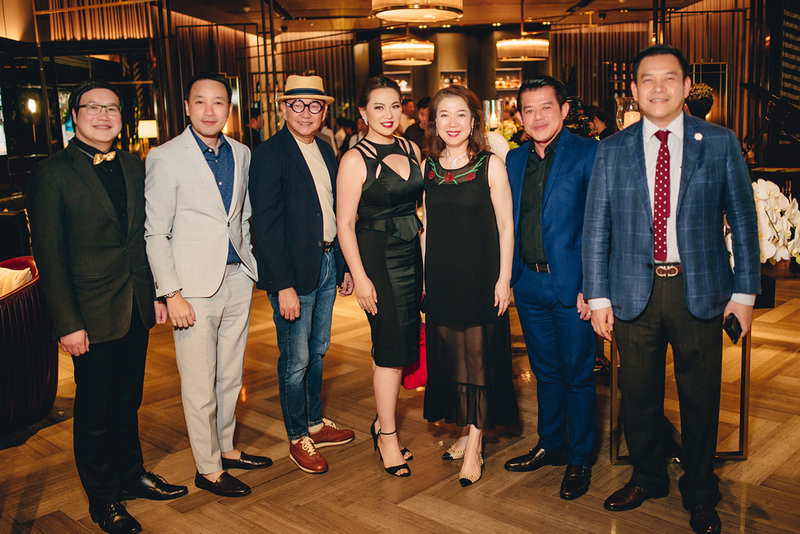 Guests were served with specially crafted canapés for the Open House event, prepared by the VIE culinary team, and signature drinks for her and him inspired by Thailand’s Diageo World Class Bartender Winner 2018, mixed by Jane-Kaew Yod and perfectly paired with the hotel’s fabulous new look. 2. Mr. Narabodee Phadungcharoen, Senior Vice President for Thanachart Bank Public Co., Ltd.
6. Mr. Niti Pattanapakdee, Chief Media Officer for Major Cineplex Group Public Co., Ltd.